Any Dog, Any Size, Any Issue - We've Got You Covered! Training Specialists For Smart Dog Owners. 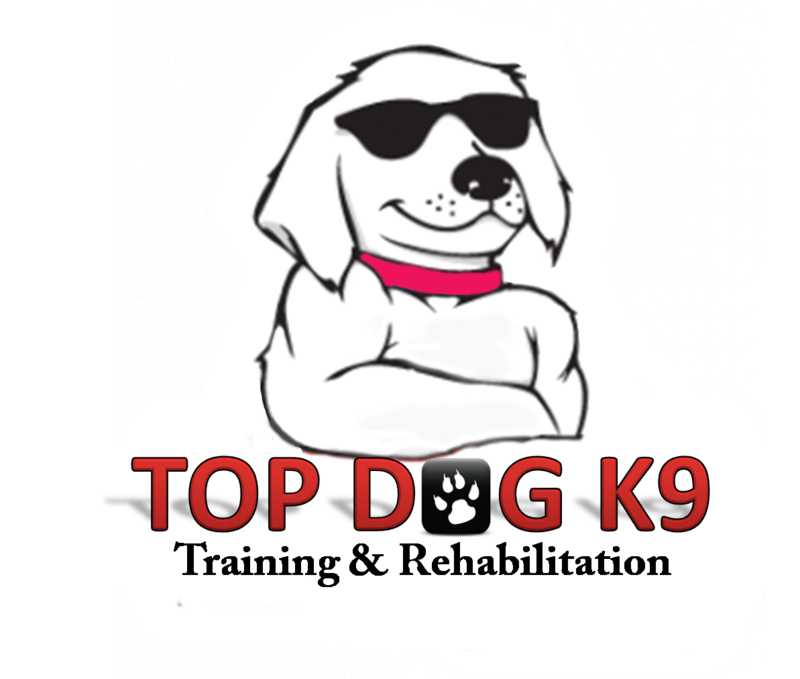 TopDogK9 offers an exclusive board & train program providing solutions to canine behavior problems. Our unique balanced training approach provides real life solutions to your pets behavior issues. Our balanced training approach is based on the world famous Ivan Balabanov's Possession Games and Bart Bellon's NePoPo® system. The TopDogK9 training system is a conflict free method where you get consistent repeatable behaviors and build a special relationship with your dog! Our unique approach results in a dog that is motivated and happy to do the work. When your dog enjoys the work, he will do so on cue, with great focus, intensity, power, heart and soul. This balanced approach and conflict free relationship is extremely important so that your training is effective and consistent under real life distractions. We have two offices, one serving the VA/NC areas and one serving Lexington and greater Kentucky areas. 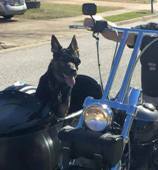 Come try the TopDogK9 way! Basic Obedience and Manners. This is our Good Dog Boot Camp. This is a behavior modification boot camp for dogs with moderate to severe behavior issues. This exclusive offer is for our past and current clients. All tools must be balanced to be effective, just like your training.